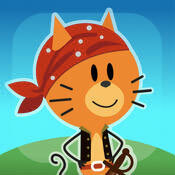 Comomola Pirates is a great addition to your kid’s toolbox for life in our desire to presented the Best Apps For Kids. The youngest of tots can enjoy this adventure with the touch of a finger. Ten adorable characters to choose from go on a treasure hunt, find keys along the way, and have joyful encounters with dolphins, pirates, and more. Tap away to find surprises everywhere and collect keys to unlock the treasure. Tap to pick your pirate and your adventure. 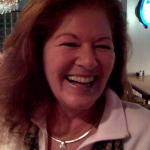 Check out the videos to see your options. Kids will love sailing the Caribbean Sea, exploring the bottom of the sea, and trekking through the Jungle in search of treasure. When kids are allowed to explore, inquire, play, and discover, amazing things happen 🙂 There are six different settings to explore. 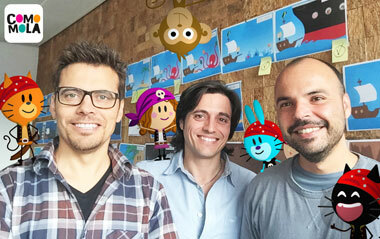 Comomola Pirates is a kid safe app – no in app purchase or advertising. After several good candidates, we liked the idea of creating a little adventure for our first app. We wanted the child to have the control. Kids can choose characters, the route and make his own adventure with lot of combinations. When we created the game, each of us have our favorite part; the cave, the fight with the octopus, the ghost ship … but watching the kids to play, we have discovered that each of them has their favorite part different from the the rest. We have learned many things of Comomola Pirates directly from children. As much as we design the game play, they will play their own way. The essential thing for us was to facilitate that they can choose how to play.